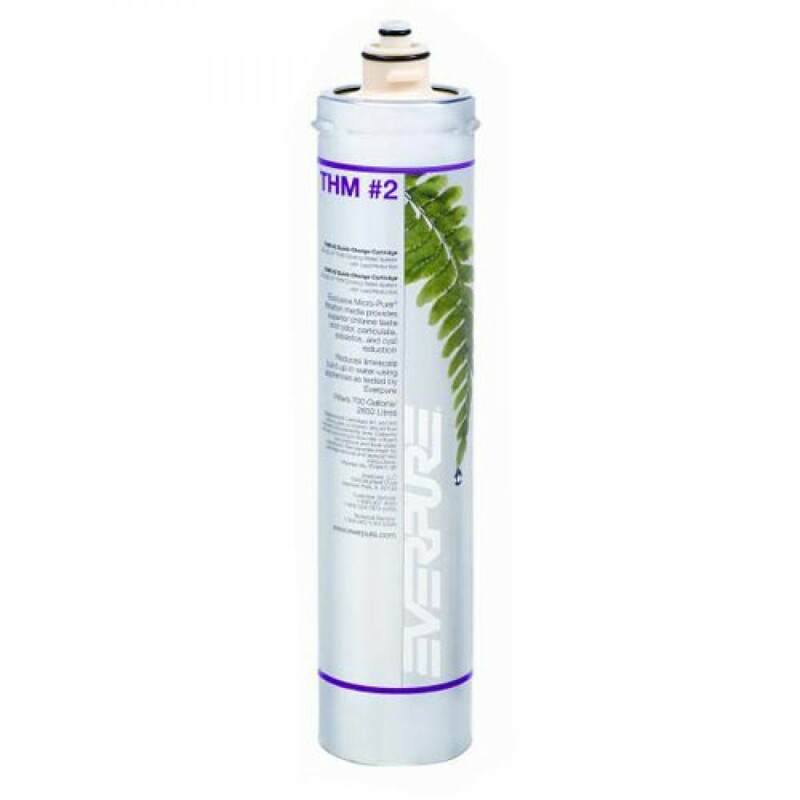 The Everpure THM2 water filter replacement cartridge produces premium water with a special polish. Its clarity sets a new standard for beverages. 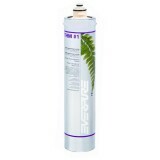 Enjoy minimal maintenance: replace about every 6 months (or 700 gallons), depending on your usage and water quality in your area. 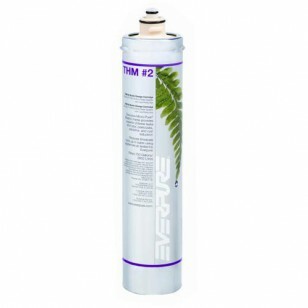 The EVERPURE-THM-2 does not reduce fluoride.